There are currently 31 users and 1519 guests online. Cracker of a morning at Two Rocks. 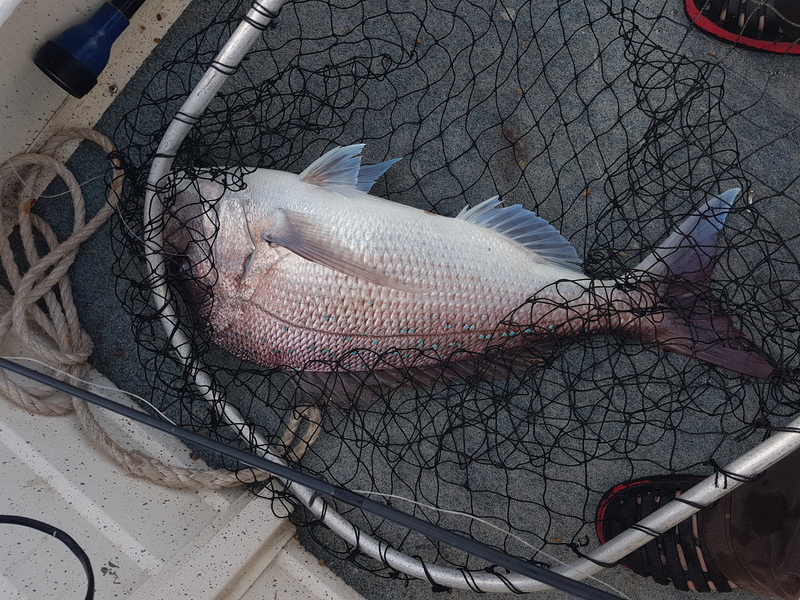 Anchored on some ground in 12 mts and dropped a 2 hook paternoster over the side baited with squid, threw a handful of pelets over, lifted the rod and was on, pulled hook let baits settle again, lifted the rod was on again, pulled the hook a second time. Let it settle again and tbis time came up solid. 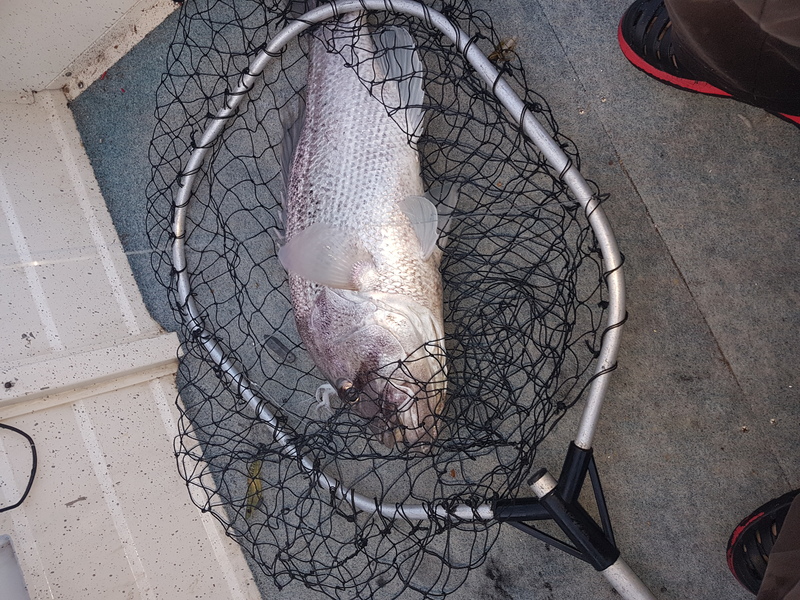 Nice dhu in the esky. Took the dopper rig off and put a plastic in, got the berley trail going and landed 2 smaller dhus which were released. Pullled anchor and went searching, found some ground in 14 mts and decided to drift and cast placcies around. Five minutes later a nice snapper hit the deck. 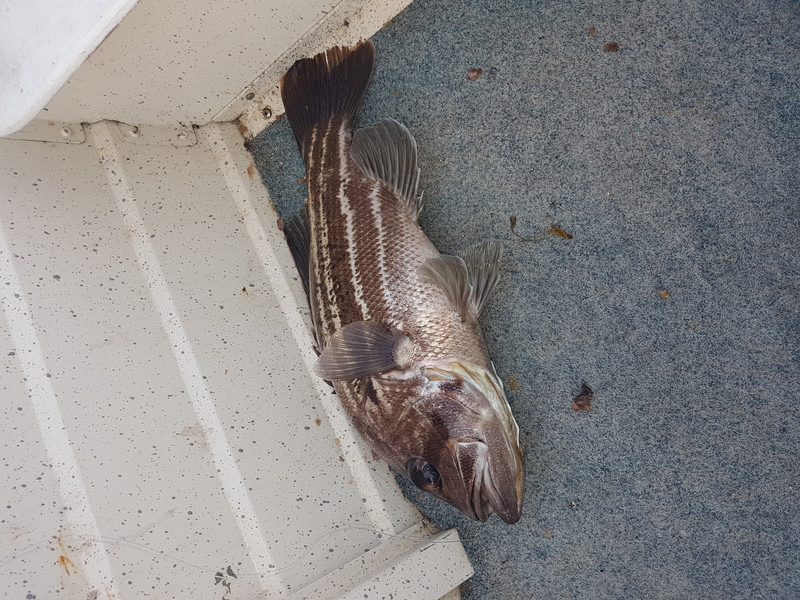 Very happy with a demersal bag out on my first trip chasing them in my new boat. way to christen the new tub. way to christen the new tub. a few nice feeds there. Nice work in shallow water. 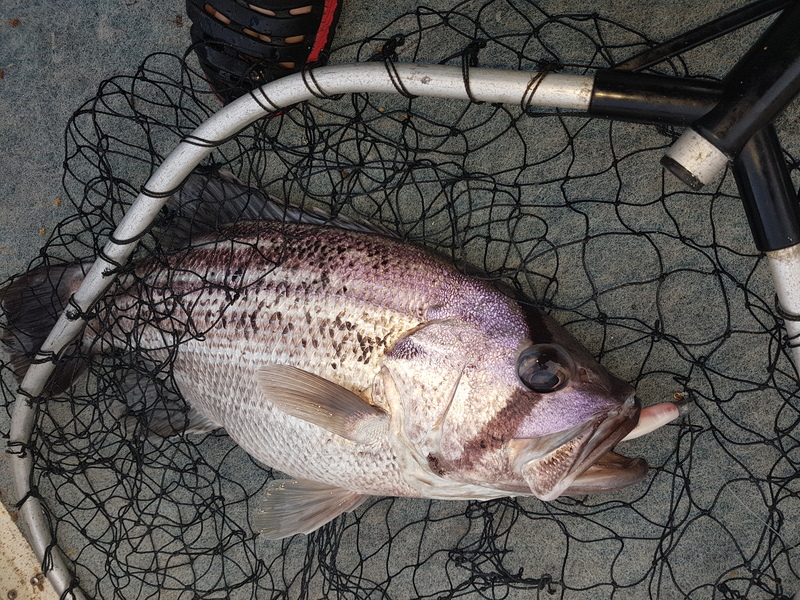 Nice work in shallow water. Well done ! Good stuff in the shallows mate!